Hands-on learning experiences are always best when students have been prepared for what they are about to encounter. Our field trips feature a learning experience focused on the life cycle of corn (etc), with unique, fun, educational activities that expose children to agriculture. 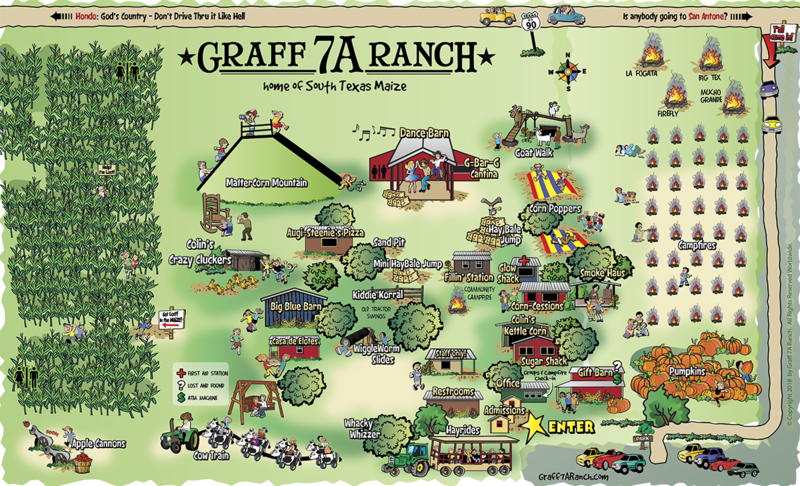 Many are combined with farm adventures, such as: corn maze exploration, hayrides, pumpkin patches, etc. We are pleased to offer our Classroom in the Corn learning series to make your field trip more exciting and memorable … as well as a better learning experience. These Teacher Resource Guides are broken into separate grade ranges and each include: activity goals, National Curriculum Standards, preparation required, materials needed, worksheets, and step-by-step instructions. View a sample of that curriculum. Upon scheduling your field trip, you will receive a password allowing you to download files from the links below.